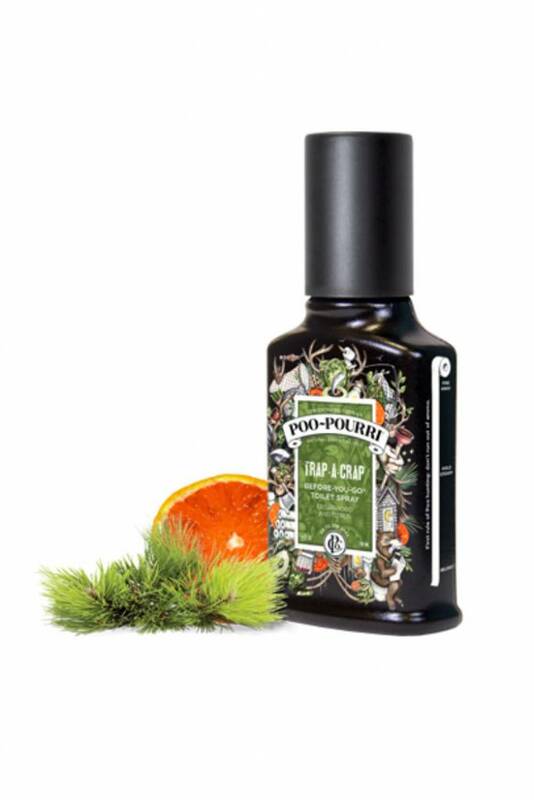 Never leave a trail…An odor trapper for any crapper. 100 uses, 2oz size. It’s Poo hunting season, and you don’t miss. 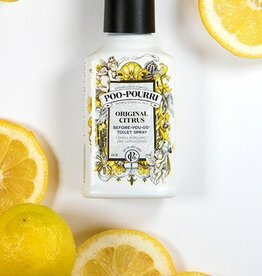 Poo~Pourri Trap-A-Crap is a pure blend of cedarwood and citrus natural essential oils that eliminates bathroom odor before it begins by creating a barrier on the water’s surface. Abra-crap-dabra!. 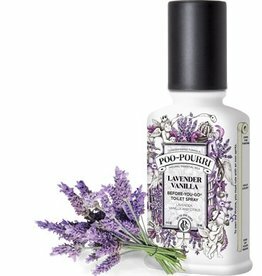 Best Bathroom Room/Bowl Spray Ever! 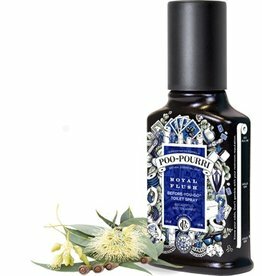 Royal Flush is a blend of eucalyptus and spearmint natural essential oils that eliminates bathroom odor before it begins.